The Joint Comprehensive Plan of Action (JCPOA) or otherwise known as the Iran nuclear deal signed by the P 5+1 in 2015 was widely hailed as a landmark achievement made possible by sincere dialogue and diplomacy. Indeed, the agreement is to a greater extent an achievement of the nuclear non-proliferation regime that helped checked the increasingly disturbing power symmetry in the Middle East which in return has managed to contain the transformation of low intensity conflicts into all out wars. A relative stability is the hallmark which resulted from JCPOA in the Middle East which is extremely volatile region of the world. A vital question is: how these achievements are going to be affected by the US withdrawal from it? The US withdrawal from JCPOA will adversely affect the aforementioned three areas of its accumulative achievement with variant degree. First, it has negative consequences for the norm that negotiated settlements in international arenas has the potential and lasting credibility to minimize violence or other coercive means led by war. 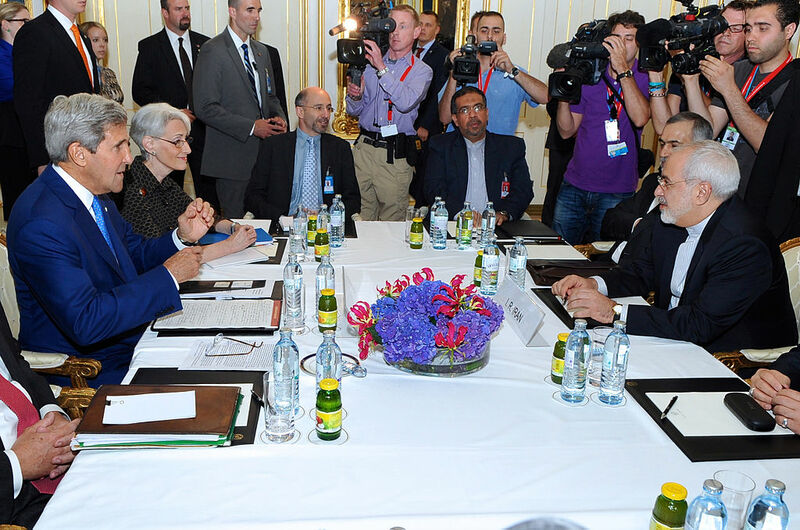 The momentum and confidence the diplomatic means have garnered in post- JCPOA scenario will come to the crushing halt. The sealed and mutually agreed upon agreements in international arena especially in which the US is the potential party, will come under extreme scrutiny leading to an environment of gross trust deficit. Therefore, on the first instance this withdrawal has negative lasting consequences for the diplomatic norms in itself. Secondly,US exist from the deal does not augur well for the nascent nuclear non-proliferation regime. This regime has a dearth of good precedents like the JCPOA which has deterred a nation from acquiring and operationalizing nuclear weapons as is the case with Iran. Keeping in view this backdrop of this institution, JCPOA has been its glaring example wherein it has managed tosuccessfully convince a nation to not pursue the path which leads towards the nuclear weapons. Therefore, the US withdrawal has shaken the confidence of the non-proliferation regime to its core. It has engendered a split among the leading nations who were acting as sort of defacto executive to enforce the agreements on the nuclear ambitious states. Therefore, this US withdrawal has undoubtedly far reaching repercussions for the non-proliferation as an institution. This development may affect the nature and its future development as an institutional mechanism to deter the recalcitrant states to change their course regarding the nuclear weapons. Thirdly, in relation to the above mentioned negative consequences on diplomacy and nuclear non-proliferation regime, the US withdrawal from the deal has far serious security ramifications for the volatile and conflict ridden Middle East. 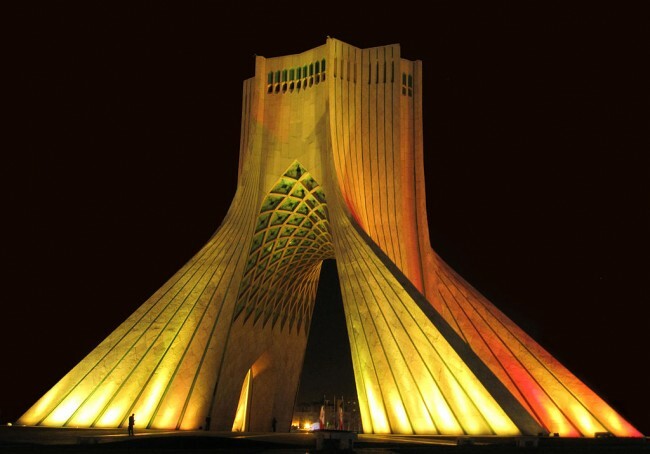 It has multiplied the prospects of all-out war between Iran and its regional rivals on one hand and Iran and Israel on the other hand. Just tonight the announcement of Trump exiting JCPOAand the Israeli aggression on Syrian military bases substantiates the assertion that there exists a correlation between this US withdrawal and the Zionist regime`s regional hegemonic designs. It has extremely positive message for the Saudi Arabia. The impulsive and overambitious Crown Prince Muhammad bin Salman (MBS) went on extended tours in the US and Europe to convince Western leadership that Iran should be contained. Therefore, element of stability in the region – contained low intensity conflicts – got serious motivation to turn into all-out-wars with non-exclusion of nuclear options at the disposal of Zionist regime in the Middle East. The Middle Eastern region with this exit of the US is going to observe substantial turmoil in the months to come which will have some extra regional ramifications. As a conclusion it could be argued that the US exit has some far reaching repercussions for the diplomatic norms, non-proliferation regime and above all for the volatile Middle Eastern region. All these ramifications resulted from the US withdrawal will also in return have some serious consequences internally and externally. The status of the US as the sole super power of the world will be diminished with this decision. It will create an unbridgeable gap in the West. Henceforth, the EU foreign will be more autonomous, integrated and autonomous in her conduct.